🍋☀️ The weekend is starting!! 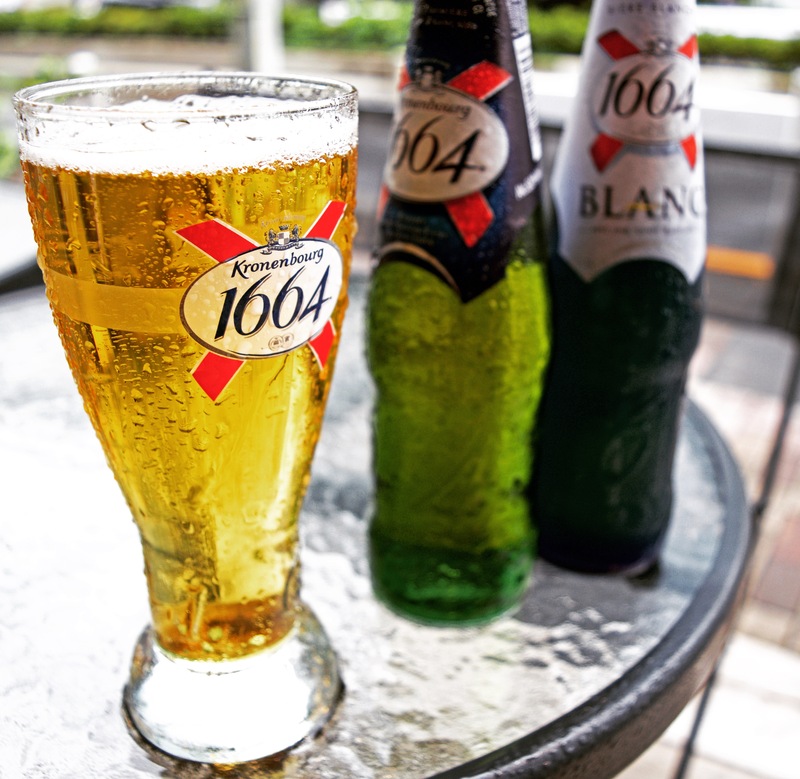 Come and enjoy a cold French beer at @citron_aoyama after work! !